West Cecil Health Center (WCHC) today announced it will be discontinuing service at its Perryville office located at 4863 Pulaski Highway, Suite 200. As of February 28, 2019, WCHC will no longer be able to provide dentistry services at its Perryville location. WCHC’s Conowingo and Havre de Grace sites will remain open and fully-functioning. 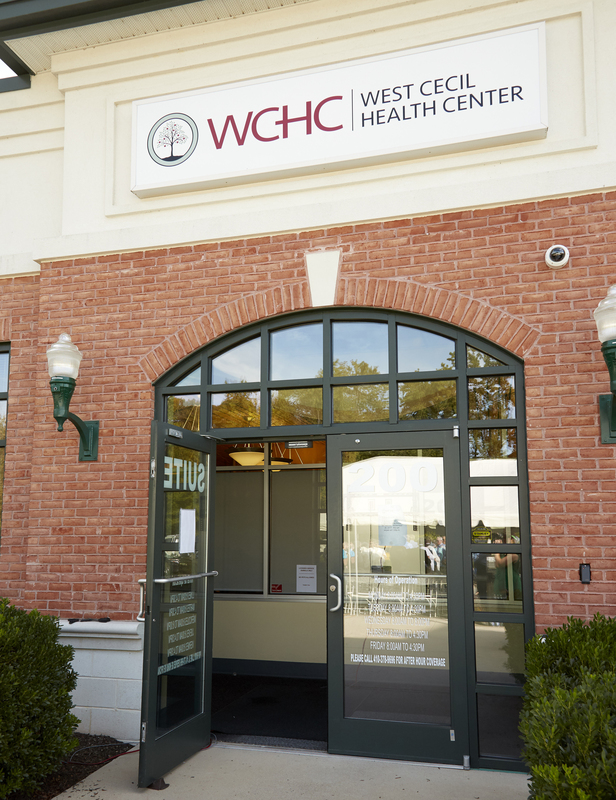 WCHC is a Federally Qualified Health Center (FQHC) that provides quality, affordable healthcare services to the underserved, underinsured and non-insured members of Cecil County, Harford County and their surrounding communities. While helping underserved patients in the community remains WCHC’s core focus, the unforeseen increasing cost to maintain and operate such a large dental clinic led to the difficult decision to discontinue services at the Perryville site. WCHC will remain active on the state dental advisory board, community advisory boards, Cecil and Harford County Health Departments and Head Start. The health center will continue to serve dental patients at its Conowingo office located at 49 Rock Springs Road while evaluating a long-term plan for expanded dental resources. For more information about the transition and a list of patient resources, visit westcecilhealth.org.